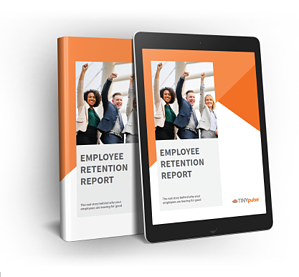 Discover the top five reasons your employees are leaving and the simple actions you can take today to retain your star performers. The war for talent is growing fiercer by the day. In today’s job market, power lies in the hands of employees and leaders must work harder than ever to retain their workforce. In our landmark Employee Retention Report, we uncover the major factors encouraging your employees to stick around — or run for greener pastures. Fill out the form to start building the ultimate employee retention strategy for your organization.